We’ve all been there – a question about Microsoft licensing comes at a moment when you just don’t have the time to find an answer, let alone the right answer. Wouldn’t it be fabulous to have an amazing colleague sitting in the corner who’s got an encyclopaedic knowledge of licensing, that you can just call over to with your question and they always know the answer – and what’s more, they know where to go to prove it? It sounds too good to be true of course, but armed with this book it’s like that amazing colleague has come to life! 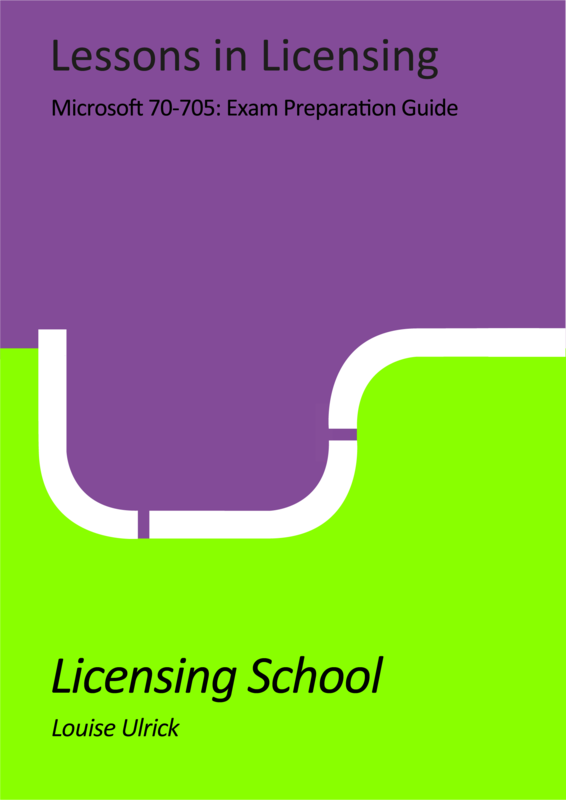 If you need to find the right answers to licensing questions as quickly as possible then this is the book for you. 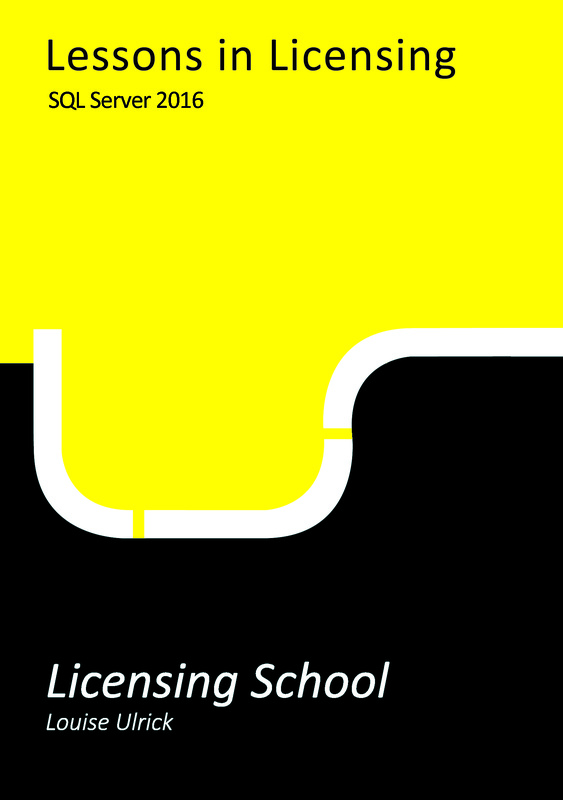 The team at Licensing School has researched, listed and catalogued all the essential questions – and their answers of course! – for Windows Server, going from the 2016 version all the way back to Windows Server 2000. These questions have then been grouped and indexed in such a way that it makes the answers that you need easy to find. In addition, we’ve always included a Microsoft reference so that you can check and be confident that the given answer is correct and accurate. Surgical in its delivery of quality information, the essentials guide offers the “why” behind the “what” of Windows Server licensing up to Windows Server 2012, and is exceptionally focused. Really helpful, fun to read and intuitive in its build-up. 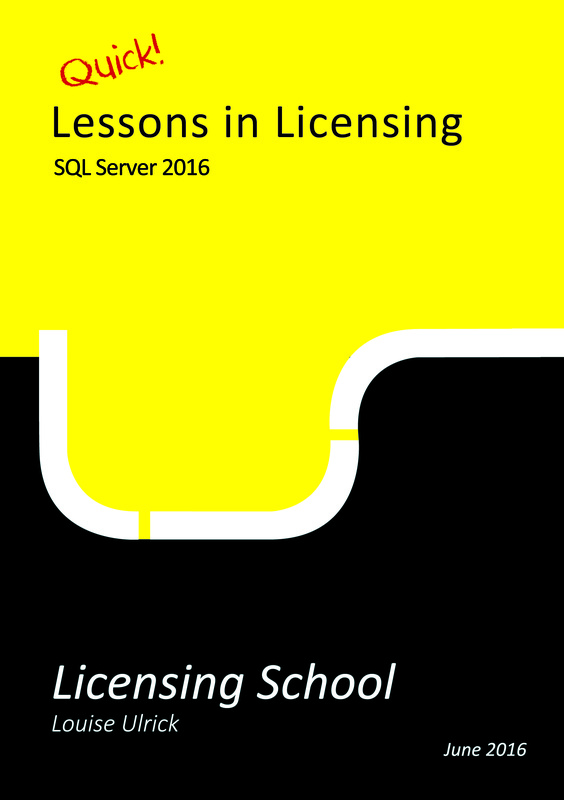 Such a useful, clearly written guide that can help navigate Microsoft licensing rules. Essential reading for all Software Asset Managers and Licensing Specialists. This Manual is excellent and a must for the Licensing Community (LSP) and the Employees in charge of SAM in their organization (Customer). 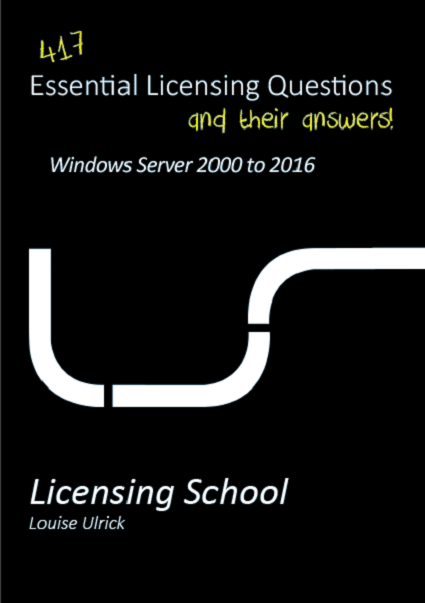 This book answers all licensing questions regarding Windows Server licensing from version 2000 until 2012 R2. It is very easy to use and the answers are very clear and directly answer any question which you might have about these products. This is a very handy tool for day to day licensing questions. When I first opened the book I really liked the explanations in the beginning of the book, it sets expectations and when finished reading the book the expectations are met (and more!). The composition of the book is very useful and easy to understand. When answering the questions in this survey it was not hard to find the answers or look up reference material. I love it! The idea of having a “Glossary” and “Index” at the end of the book is very nice and again useful. I will now be even more attentive when updates comes via newsletter and social media from Licensing School, hoping to read that a new or updated “Essential Licensing Questions and their answers” is coming up. 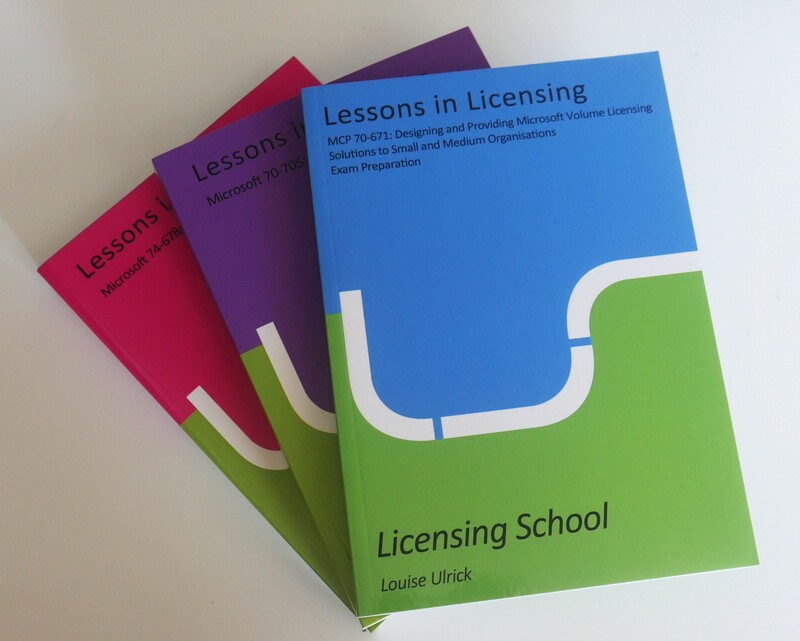 I am very impressed and happy that Louise and her colleagues at Licensing School has produced this book/series – keep them coming, please!